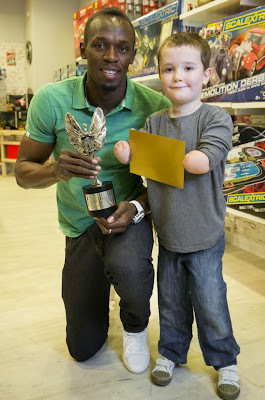 YOUNG AT HEART: While out shopping with his mother, Samantha, in a London department store recently, Harley Lane, an eight-year-old meningitis survivor, got a pleasant surprise when he was presented with a 2013 Pride of Britain (PoB) award by Jamaican sprint superstar Usain Bolt. 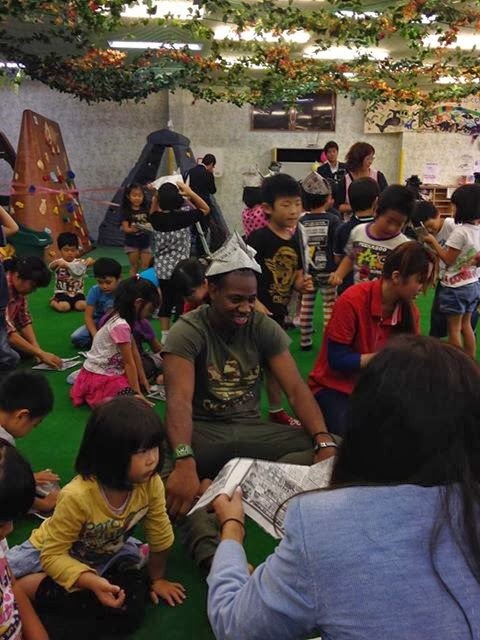 CHILD'S PLAY: Currently on a promo tour in Asia, sprinter Yohan Blake hangs with a bunch of children representing the Hatchi Kikin Foundation in Japan, where Blake has been participating in a range of activities, even teaching dance moves. 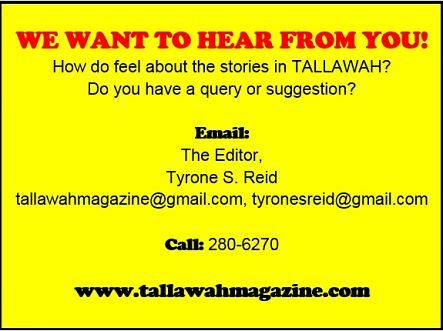 Check out a clip here.